Do you need a little assistance? Great to hear, providing white label design and development services is our bread and butter. Whether you simply need help with a few projects when you get busy or if you are looking for a more long term relationship our skills are at your disposal whenever you need them without all the additional overhead of traditional employees. We have been providing white label services almost as long as we have been in business, we can help you and your clients with all aspects of your projects from early design consulting to back-end development services we do it all. Read more about all we have to offer below or give us a call to discuss further! Get your projects done on time and professionally crafted! 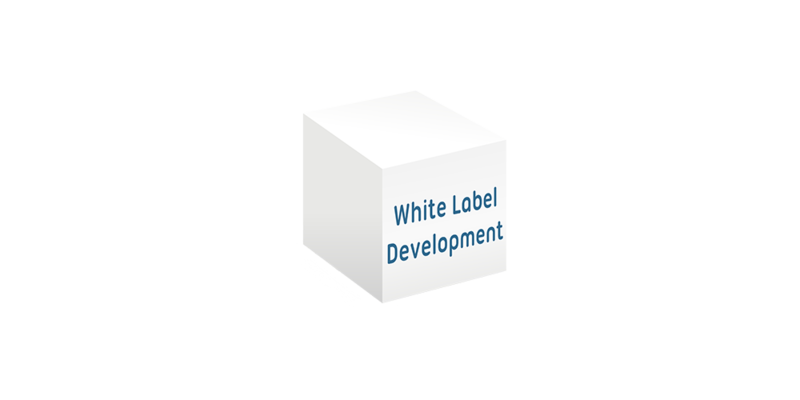 We have lots of experience doing white label development and will guarantee your projects will be done to your companies already high standards. Depending on your project and its needs we can provide as much or as little as you need and we do all work under your branding and company name so your clients never know the difference. Sometimes that project comes along that just seems a little out of your comfort zone, luckily we are here to help you with projects that are slightly outside your normal work skill-set. We have a lot of flexibility when it comes to our services and knowledge and chances are we can tackle just about any problem or tough task that you have and even if we don’t have the experience chances are we can figure it out without costing you extra. Don’t let those projects pass you by, bring in some backup when you need it.